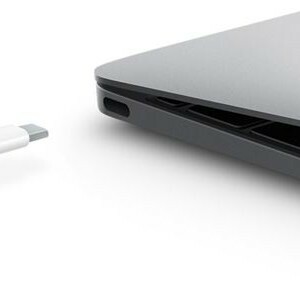 Apple’s new Retina display MacBook has a single USB Type-C port, in addition to the new Nokia N1 and various new USB devices including tablets, require the new type C input adapter. 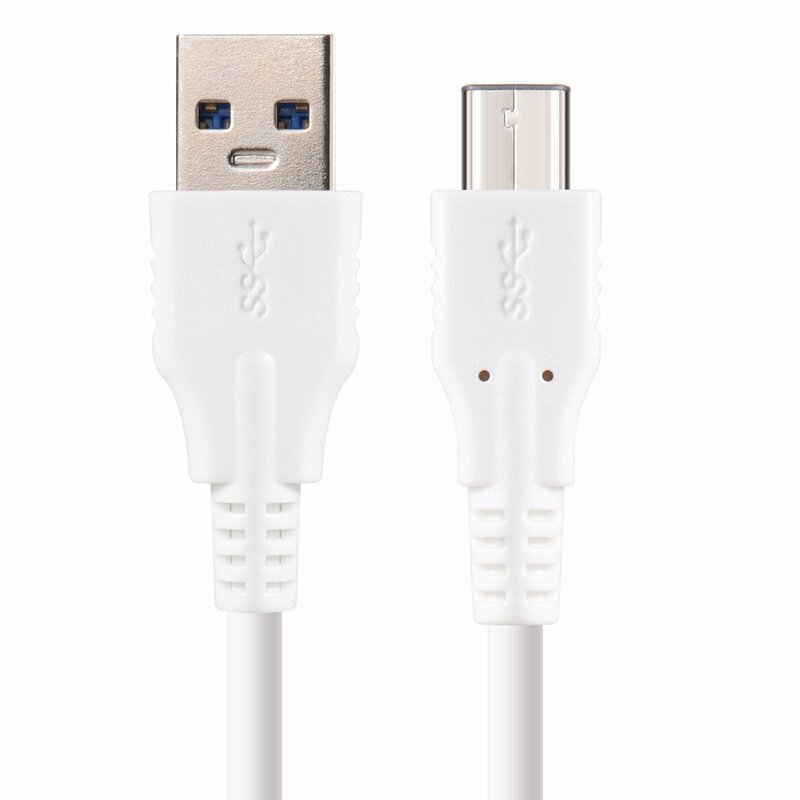 This is the required USB cable to support this. 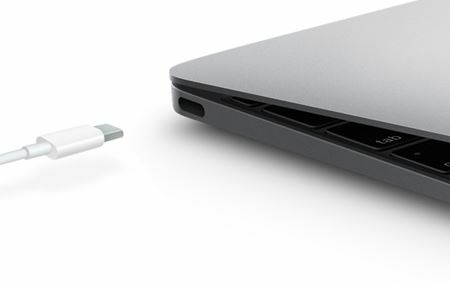 USB Type-C is a new, tiny physical connector. 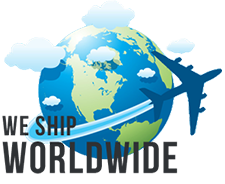 The connector itself can support various exciting new USB standard like USB 3.0 and USB power delivery (USB PD). 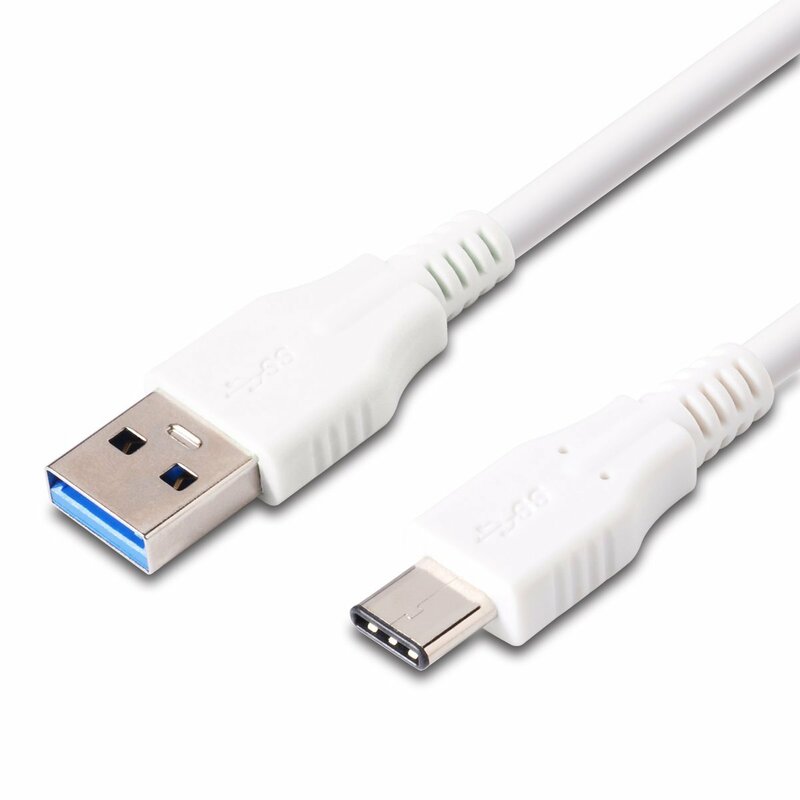 The USB PD specification is also closely intertwined with USB Type-C. 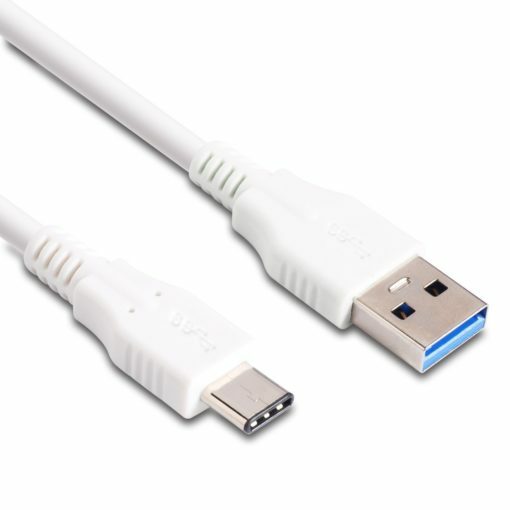 Currently, smartphones, tablets, and other mobile devices often use a USB connection to charge.